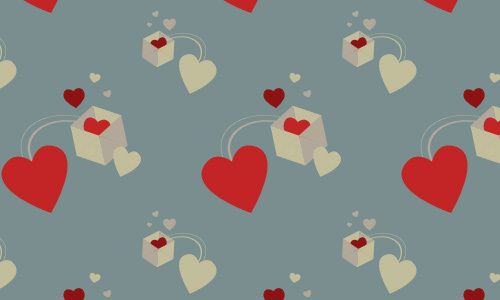 If there is one occasion that most people prepare for, that would include the day of hearts. On this day, many people exchange cards and other stuff to show their emotions of love, appreciation, gratefulness, care and friendship. There are many great gifts you can buy from the mall ranging from Valentine’s Day cards to stuffed toys but it would be a lot different when you give something that you have personally made. Doing that would make your loved ones feel that they are truly special. So, instead of buying one, why not try designing something for them? 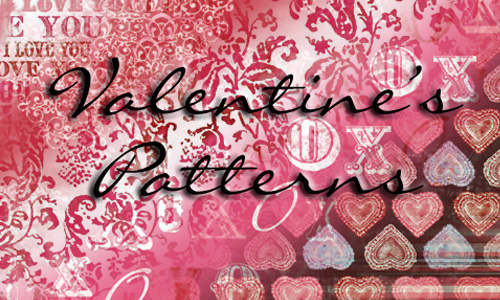 On this occasion, you can try using heart and Vday patterns for your custom designs. 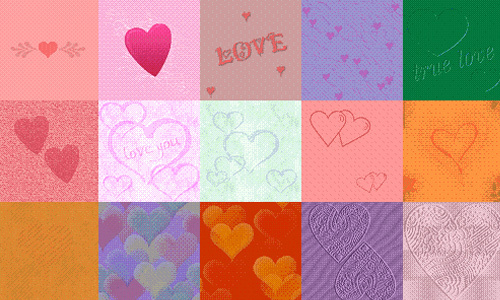 Show your love by using these lovely heart patterns that are free for download. 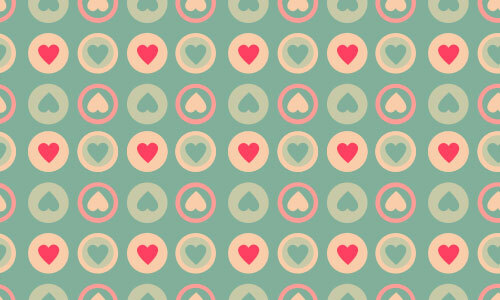 Try to look into this collection of 100+ Heart Patterns for Vday. A heart formed with ballons, to bring your love up in the air. Place your heart in a cup and offer it to the one you love. No love is better than an enduring love. Seemingly green eyes that could look right into your heart. 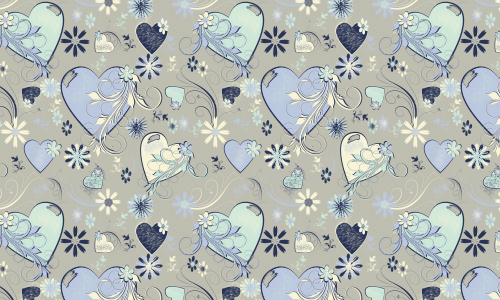 A blue heart pattern that could be apt for a design project. Heart ballons that could send your love anywhere. 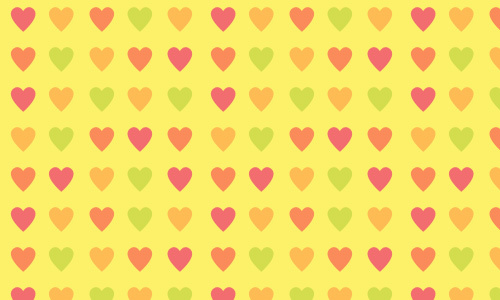 Colorful hearts in a yellow background could be useful for you. 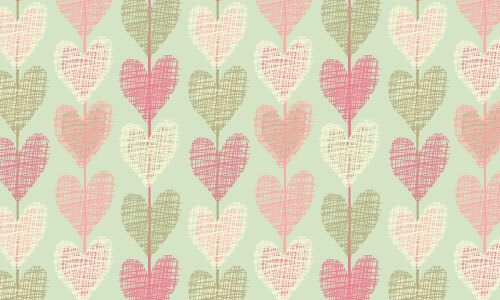 Show your loved one how you feel with these lovely hearts. Flowers and hearts are a good match for this V-day. 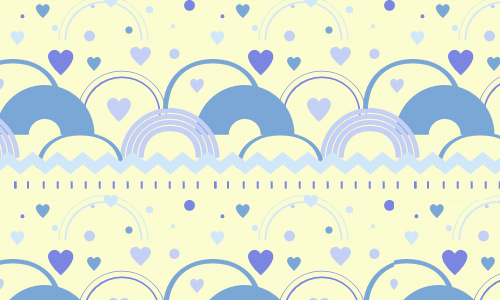 Show your emotions through this lovely blue pattern. 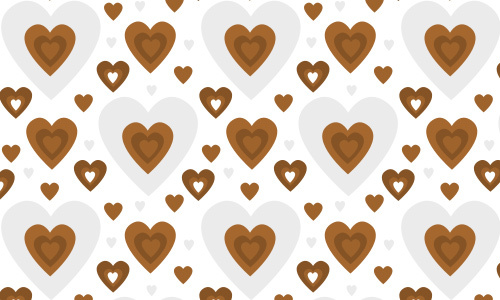 Brown and mocha hearts give a distinct touch to this one. 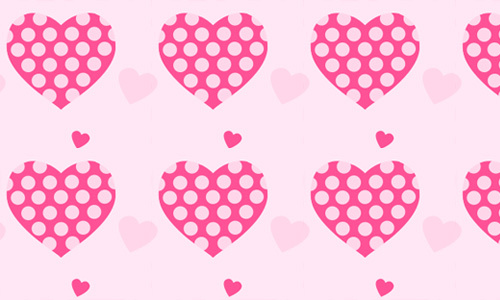 Pretty polka dots in these lovely pink hearts for a cute pattern. 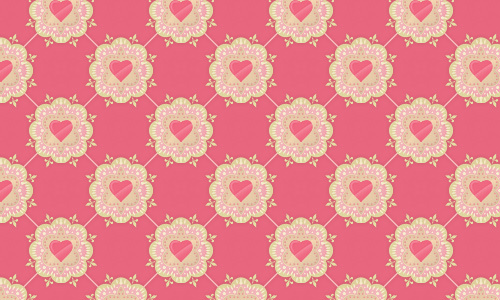 A lovely pattern of pink hearts for a more stunning design. 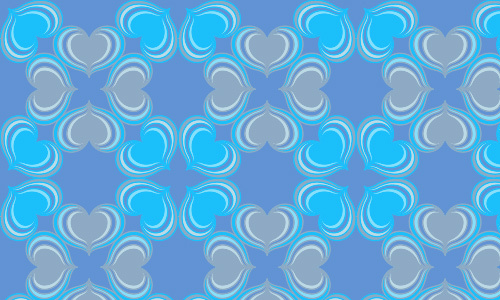 Flowers and swirls make these blue hearts look lively and gay. 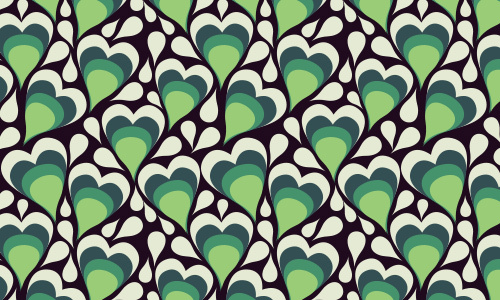 Hearts and swirls combined will make your design lively. 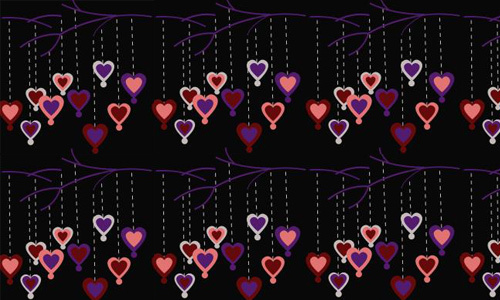 A tree branch filled with hearts could be the best gift this Vday. 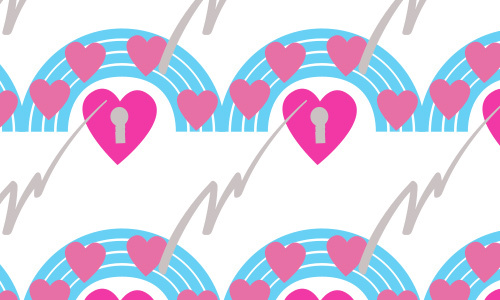 Unlock your loved one’s heart through this blue and green keys. With black background, this pattern looks unique. 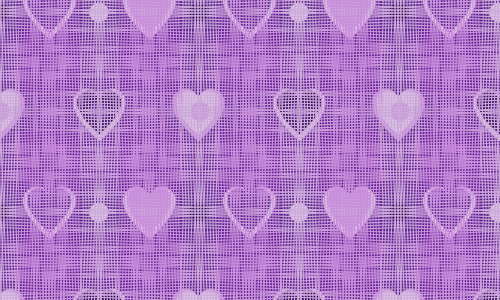 Lively hearts in a heart for this pattern . 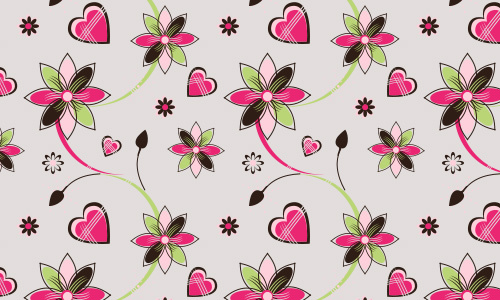 Pretty hearts with lovely designs would make your day. 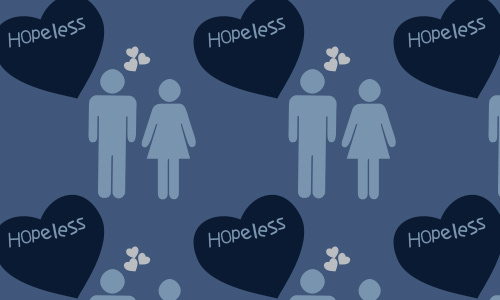 A hopeless love is not hopeless at all if you give your best try. 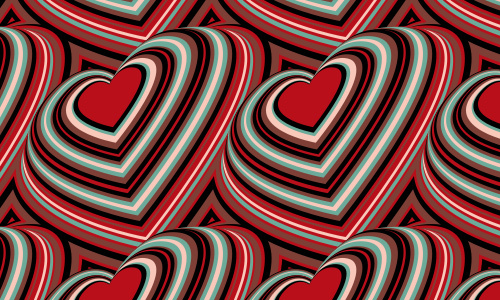 Seemingly floating hearts make up this unique pattern. If you have the right key, then you can open the right heart. 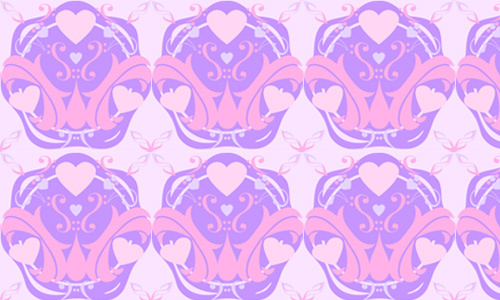 Beautifully designed heart pattern with shades of lavander and pink. 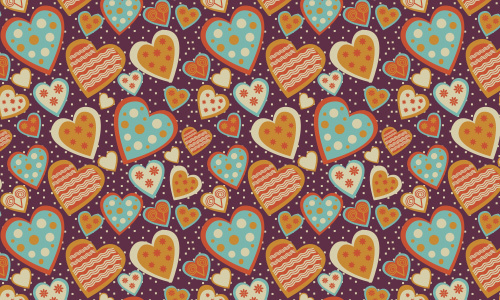 With hearts that seems sealed in jar, this pattern is certainly pretty. 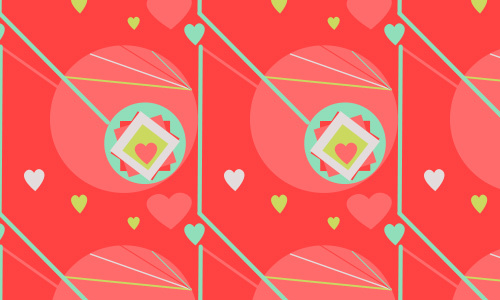 Hearts kept in a box making sure it is safe- the concept of this heart pattern. Yes, this one is the pattern that suits your sytle. 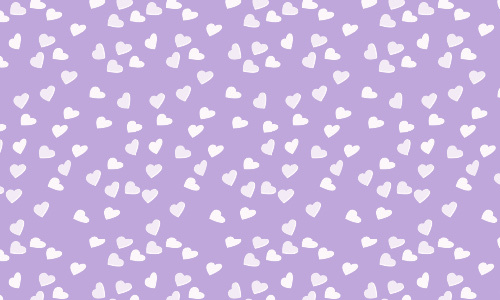 A lavander heart pattern that looks cool. 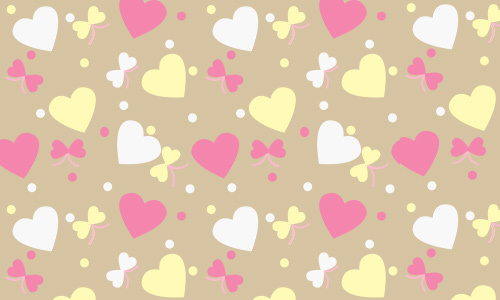 Brown hearts can still be lovable and adorable. 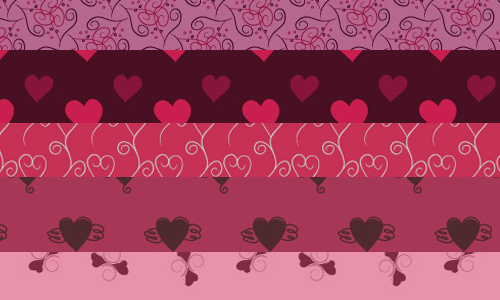 Ribbons and hearts look beautiful in this Vday pattern. 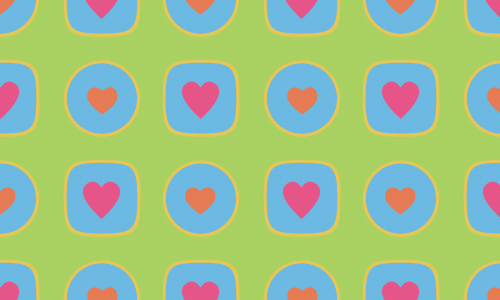 Another pretty heart pattern just for you! A pink heart with laces looks truly daring. 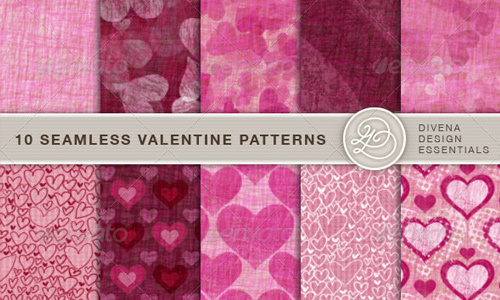 A set of Valentine patterns that can surely add a twist to your designs. 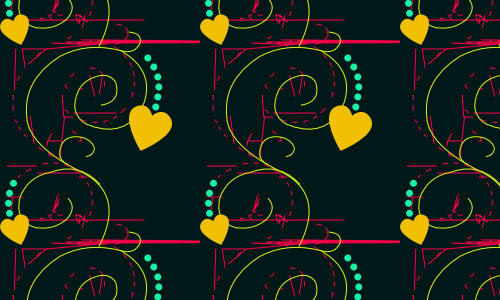 Truly unique designs of 15 patterns that can surely enhance your work. 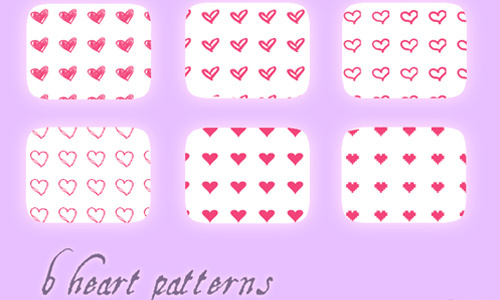 A set of 6 lovely minimal heart patterns. 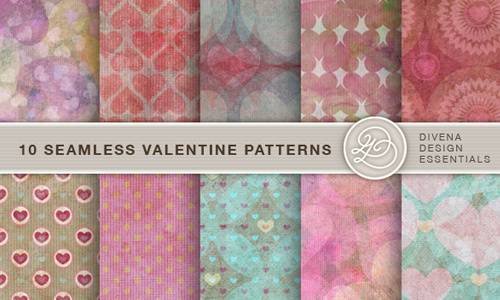 Another set of Valentine patterns that you can use. In this 5 different patterns, you’ll surely get the right one. 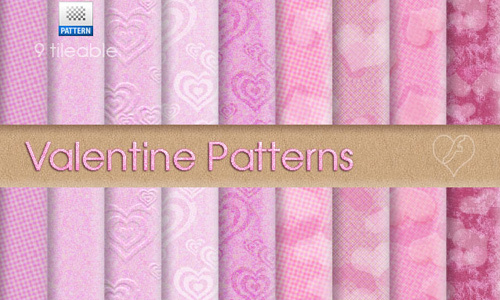 Another set of Vday patterns that can be useful for you. Choose which one will suit your designs and you’ll surely love it. 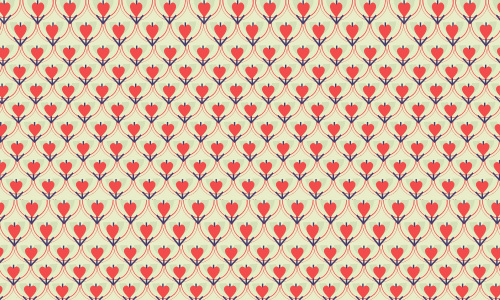 From a set of 3 patterns, you can create an impressive output. 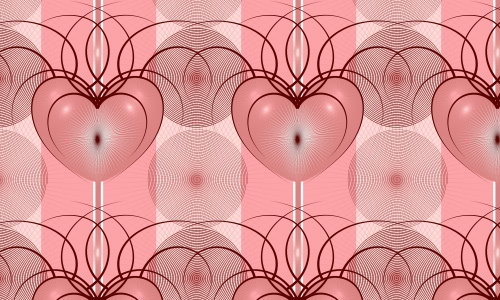 Heart patterns in various styles can be seen in this pack. 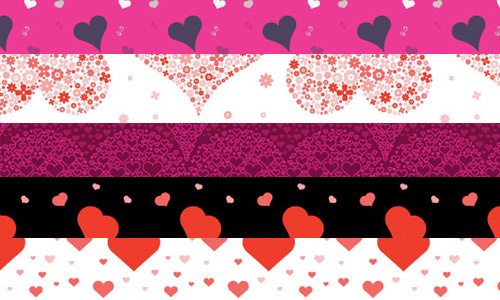 You can say ‘Be my Valentine’ merely by using a pattern from this set of 11. 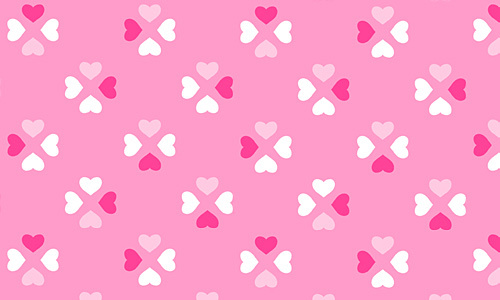 Pink heart patterns you can choose from. 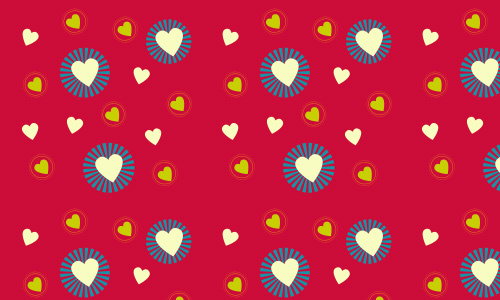 Red heart patterns can be opt for your designs. 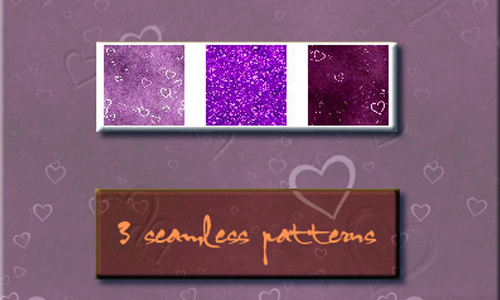 Four pretty patterns that can be the one you are looking for. 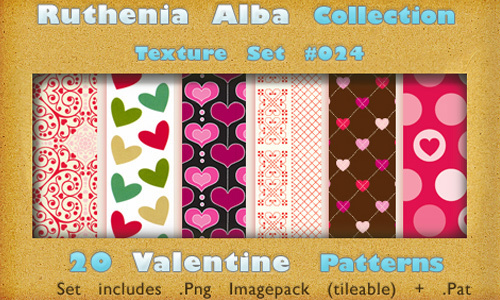 From this set of 10 patterns, you can get your needed design. 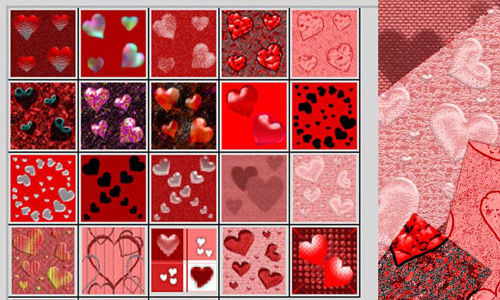 For sure, you will be able to work on your cards, posters and other designs for the upcoming Vday . 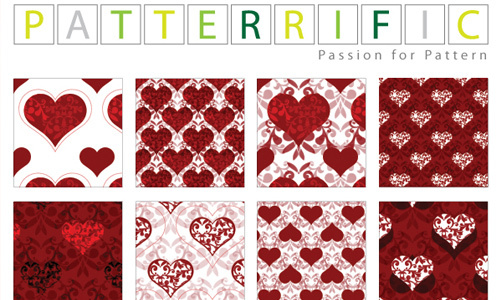 You will surely be able to use the patterns that we have here all free for you to download. 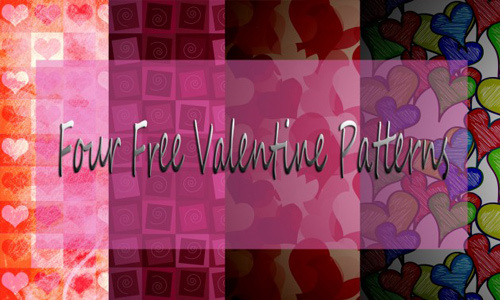 You may also want to take a look at other free patterns that you can also use for your designs. 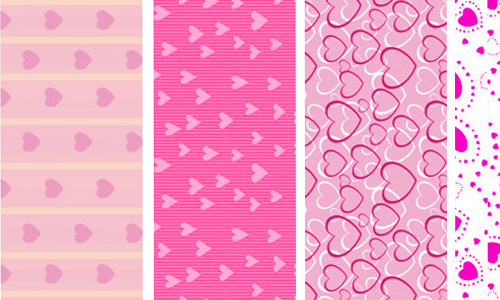 My favorite is “Hearts” Ribbons and hearts look beautiful in this Vday pattern. Perfect collection just in time. thank you for the share! 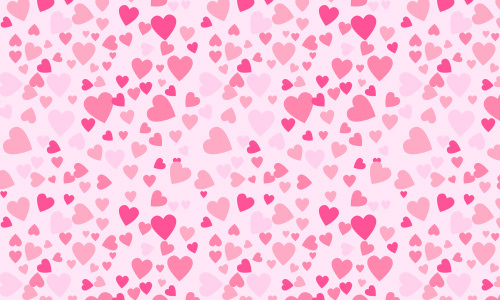 Pretty hearts! happy valentines you guys! Will eventually work so great on the cards that i have been planning to make. Thanks a lot! 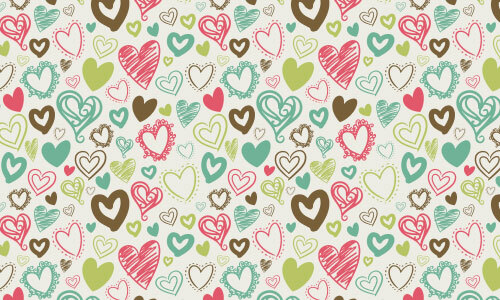 from simple to the most decorated hearts, there are a lot to choose from! want to use them all but my favorites are the hanging hearts anf the light of hearts 🙂 thank you..